Our trip to search for jaguars in Brazil gets off to a good start when my friend Ruth accidentally knocks down the former governor of Mato Grotto state with her backpack at Cuiaba airport. Flailing his arms and unable to catch himself, the man narrowly avoids a fall as his aid grabs him and pulls him upright. The disgruntled governer gives Ruth a murderous stare, completely deaf to her profuse apologies. “No wonder they don’t invest in tourism,” laughs Julinho – our guide in the Pantanal for the next week, and we love him immediately. As we leave the city of about a million people, heading south-west, the scenery changes from the urban sprawl to the open farmland, that eventually gives way to the dry savannah, that dominates the northern Pantanal. Often overshadowed by the popularity of the mighty Amazon in the north, the Pantanal is the true wild heart of Brazil. 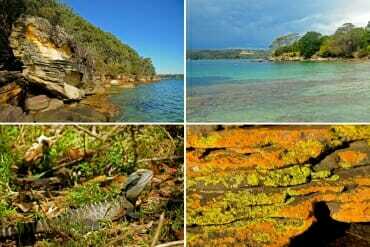 At 210,000 square kilometres, it is the biggest tropical wetland in the world. Most of the Pantanal falls within the states of Mato Grosso, and Mato Grosso do Sul in Brazil, but as nature knows no political borders, parts of the wetland spread into neighbouring Bolivia and Paraguay. In Brazil, the Pantanal is divided into two regions: the Northern and the Southern Pantanal. Parts of the north can be accessed from the city of Cuiaba, and the south is accessible via Campo Grande and Corumba. Geologically, the Pantanal is the remnant of an ancient inland sea. It is essentially a giant basin surrounded by highlands on all sides. Each year after the torrential rains of the wet season (December to March), the Pantanal floods and becomes largely inaccessible. As the flood waters subside, slowly draining into the Paraguay River, they leave behind the landscape of interconnected lakes and streams teaming with fish, snails and other aquatic organisms. The rich aquatic prey base attracts an astonishing amount of wildlife. 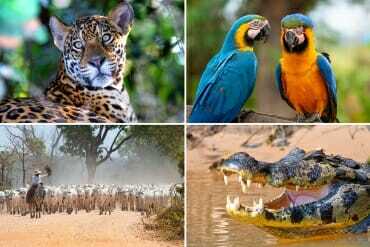 There are 159 species of mammals, 656 species of birds, 53 species of amphibians and 98 species of reptiles living in the Pantanal. This is the highest concentration of wildlife in South America. The wetland is home to a number of threatened species, like the jaguar, the giant anteater, the giant armadillo, the giant otter, and the world’s largest flying parrot – the Hyacinth macaw. It is truly the land of giants. We visit in September, in the dry season and spend the first two days exploring the mind-boggling abundance of wildlife along the Transpantaneira Highway. 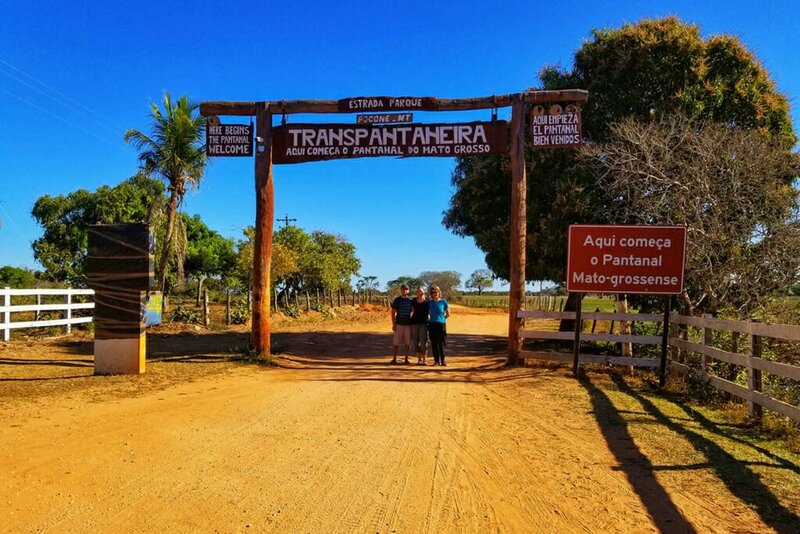 No more than a raised dirt road, the Transpantaneira is the only road that cuts through the northern Pantanal, connecting the town of Pocone (103 km from Cuiaba) and the small community of Porto Jofre lying on the bank of Cuiaba River. The road was built in the 1970s by the then military government in an attempt to link Cuiaba in the north with Corumba in the south of the Pantanal. But by the time the first leg of the highway was completed, the state of Mato Grosso was divided in two, and the new state of Mato Grosso do Sul was created in the southern part of the region, on the other side of Cuiaba River. The first government of the new state had its hands full and the construction of the second half of the highway never got off the ground. This is why the Transpantaneira ends abruptly on the riverbank, seemingly in the middle of nowhere. Julinho believes that the government’s failure is a blessing in disguise. Had the Transpantaneira continued all the way to Corumba, it would’ve come too close to the Bolivian border and would have most likely become a drug trafficking highway. Which of course would’ve made jaguar watching on Cuiaba River a very high-risk activity. Today, the Transpantaneira is more than just a road, it is a wildlife watching destination in itself. Driving along, we are stunned by the sheer number of caimans and waterbirds congregating in the roadside marshes. Hundreds of storks, herons and egrets are feasting on the ‘all-you-can-eat’ aquatic buffet, kingfishers dart for fish like brightly-coloured arrows, and fierce-looking hawks and kites perch in the treetops. A keen birdwatcher will never make it to the end of this road. The amount and the diversity of birds here are almost overwhelming. It’s not all about the birds, of course. As we drive along, we pass another car, and the driver shares some tips with Julinho in Portugese. 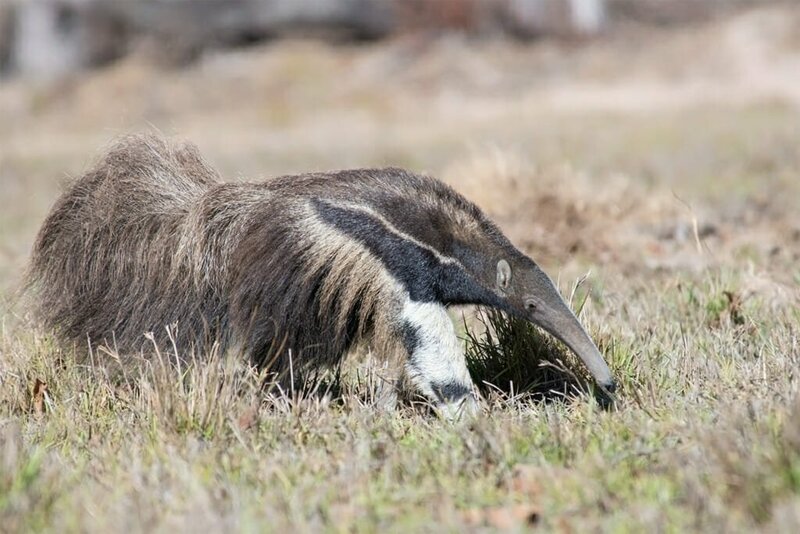 We turn the car around and within a few minutes find one of the oddest creatures I have ever seen – a Giant Anteater ambling from one termite mound to the next. Further down the road, we stop to give way to a caiman leading her brood of about two dozen mini alligators across the road. 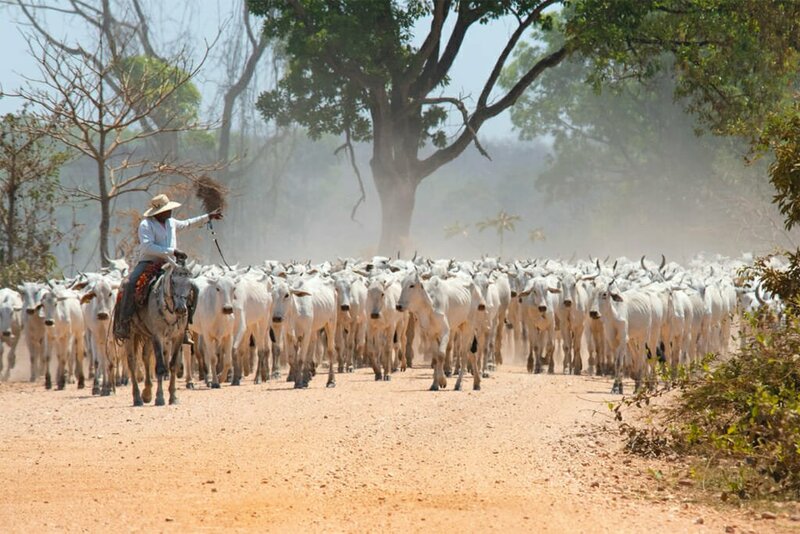 As wild as it is, most of the Pantanal is privately owned by cattle ranchers and small-scale farmers. But the good news is – some of the farms along the Transpantaneira have been converted to eco-lodges. 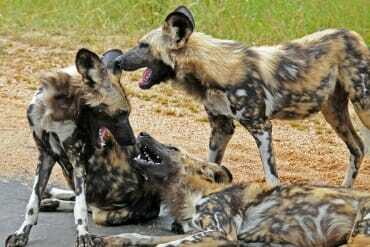 There are 14 lodges in total spread out along the 147-kilometre long highway. We arrive at the lovely Pouso Alegre lodge (check availability here) in the late afternoon and after a quick rest head out to explore the property and its wild inhabitants. Driving through the woods, we spot the Black and Gold howler monkeys, the cheeky Tufted capuchins and the dainty little Azara’s agouties. 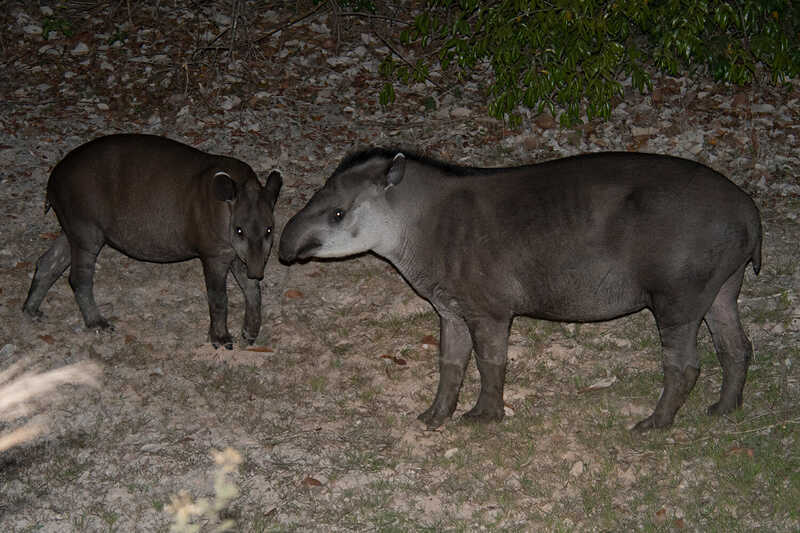 At night, we watch a Brazilian tapir emerge for a drink at the watering hole. Also known as the South American tapir, it is one of the world’s five tapir species, all of which are, sadly, in decline. 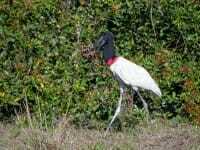 The following morning, we get up with the sun and go on a birdwatching walk with Julinho. The birdlife in the Pantanal is spectacular. 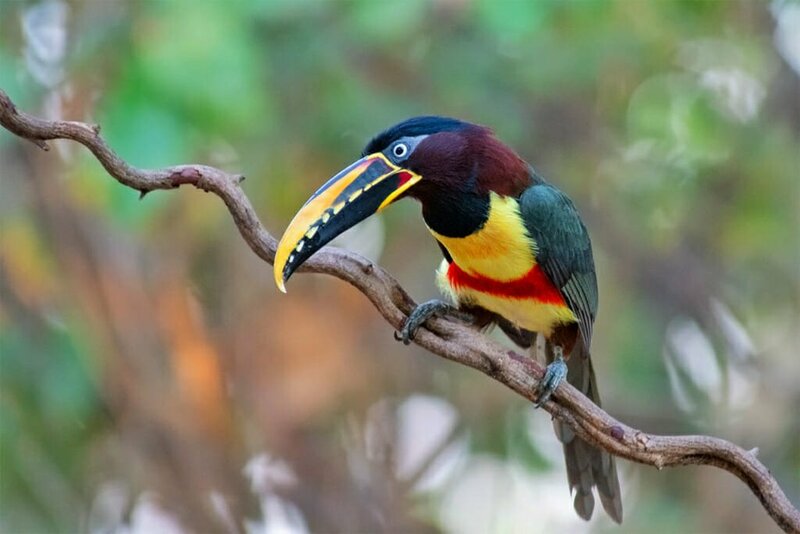 There are the odd-looking Toco toucans and Chestnut-eared aracaris with their bright, giant beaks; the long-legged Rheas, and the tiny hummingbirds. I personally have a soft spot for the parrots, and the Pantanal has plenty of them from the magnificent Hyacinth macaws to Blue-fronted parrots to Monk parakeets. In the late afternoon, we find a film crew from Terra la Gente – South America’s biggest news channel, set up by a small watering hole. Together we watch the animals emerge from the surrounding forest for an evening drink. First, a Red brocket deer cautiously steps out into the open, then a couple of Aracaris hover down to the pond. A loud racket in the trees announces the arrival of the Brown capuchins, and soon, one of them wanders over to the water’s edge, walking upright on its back legs like a mini human. 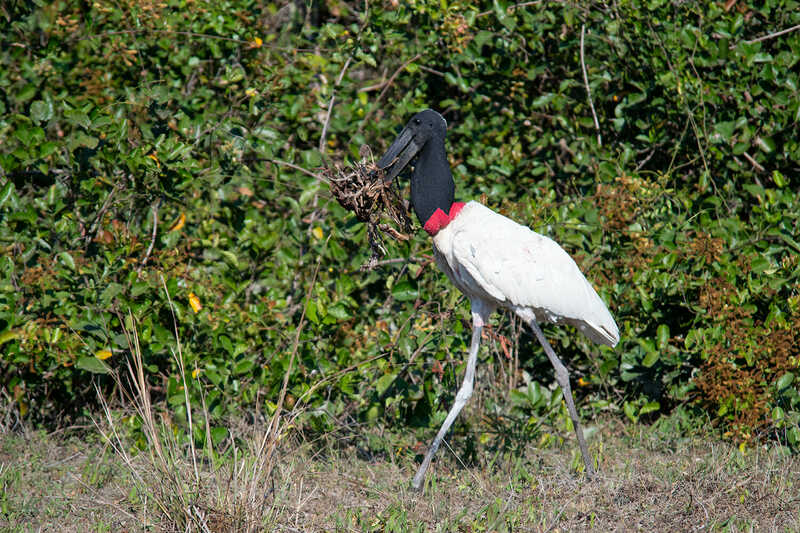 On the other side of the pond, a very shy Azara’s agouti browses in the reeds, while a giant Jabiru stalk collects material for its nest and carries it in its oversized beak. 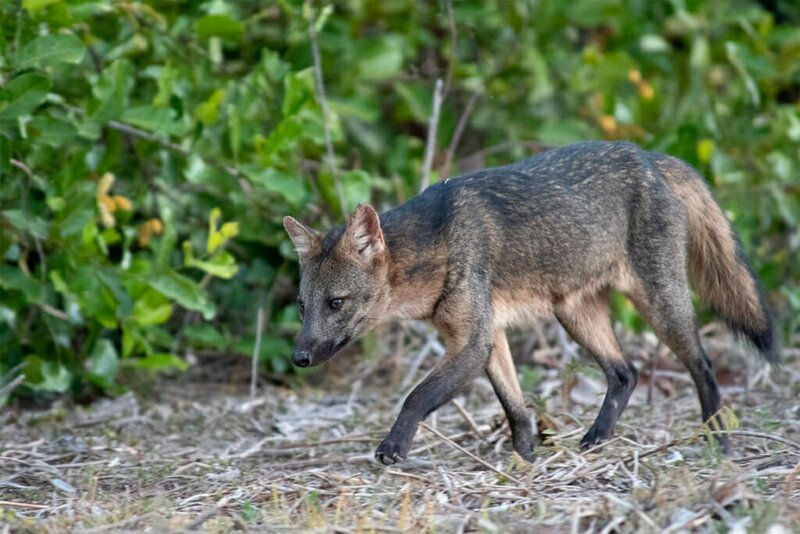 A pair of Crab-eating foxes comes trotting in across the open savannah and causes a sudden commotion at the pond. Birds squawk and screech, suddenly taking off and the deer darts for cover. But the foxes barely stay long enough to get a quick drink and continue on their way. When the sun sets, we watch a tapir wade into the pond and take a long drink as the Milky Way above us twinkles with billions of stars. 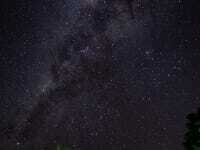 The night sky in the Pantanal is huge and absolutely magnificent. From Pouso Alegre, we head to our main destination – the jaguar watching capital of the world – Porto Jofre. Lying on the bank of Cuiaba River, The Pantanal Norte Hotel (check availability here) is the primary departure point for the jaguar watching boat safaris. 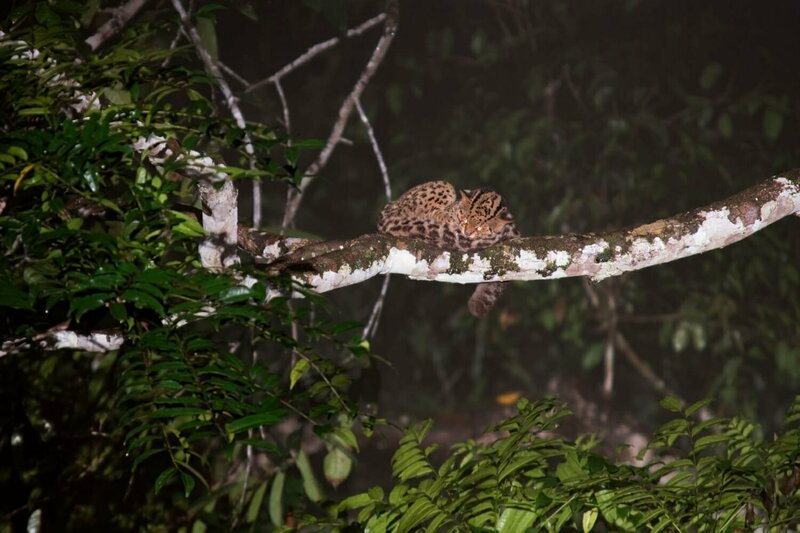 If you ever wondered where can you see jaguars in the wild, look no further than Porto Jofre. Tip: Most Pantanal tour operators use the boat safaris offered by the Pantanal Norte Hotel. For more flexibility with your itinerary, book with Julinho at the Pantanal Trackers, who is by far the most ethical tour operator on Cuiaba River and has his own boat. It is the most water-loving big cat. In the Pantanal, the jaguar’s main prey is the caiman – a crocodile-like reptile. Like most cats, jaguars are solitary animals that only come together to mate. 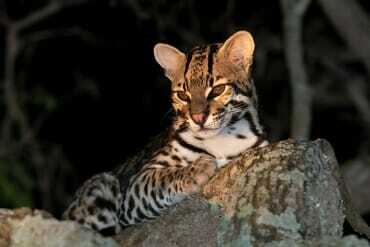 While mostly nocturnal hunters, in the Pantanal, jaguars are active during the day, which makes the Pantanal the best place in the world to observe them in the wild. As soon as we arrive, Julinho gets his boat ready, and after a delicious lunch, we leave in search of jaguars. Powering along the river, we pass dozens of caimans lining the riverbank – they are the reason there are so many jaguars here – the river jaguars have developed a taste for the prehistoric reptiles. 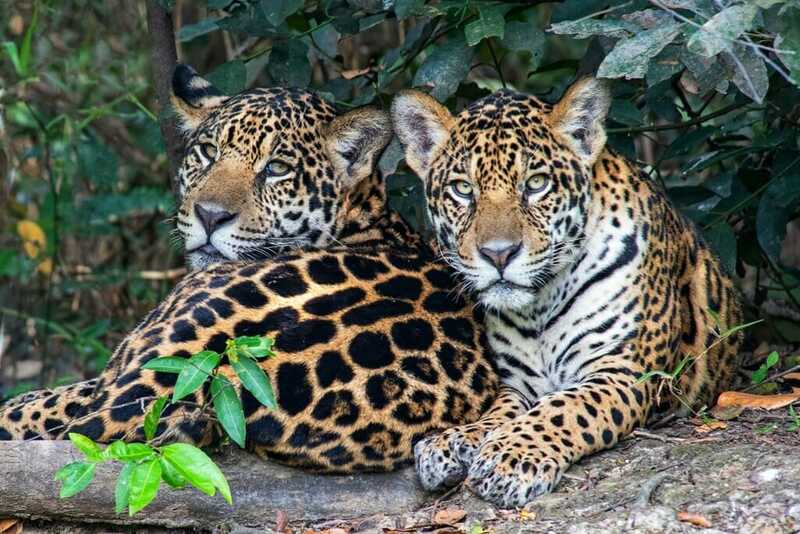 The first jaguars we meet on the river are the two adolescent brothers. Their mother left them a couple of months ago in the prime piece of real estate along one of the river’s small tributaries. They look almost fully grown, but when they yawn, I can see their small milk teeth. 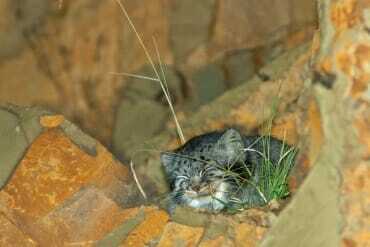 Julinho, who knows the cats quite well, estimates them to be about nine months old. As we watch the brothers snooze on the shady riverbank, Julinho tells us the story of how jaguar tourism began in Porto Jofre. Twenty years ago, Porto Jofre was a small fishing community. 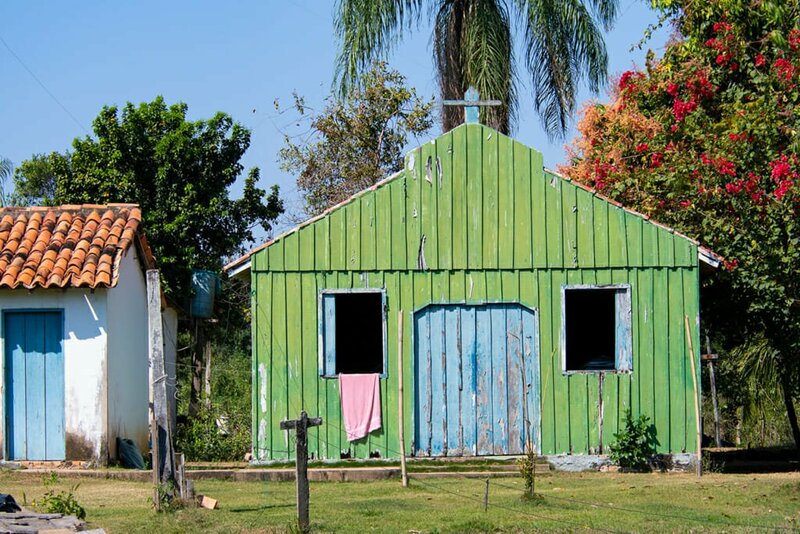 Made accessible by the Transpantaneira highway, the community quickly become popular with recreational fisherman, who would hire small boats at the Hotel Pantanal Norte and spend their days on the river. Julinho was one of these fishermen, but he was also a certified nature guide in the Pantanal. 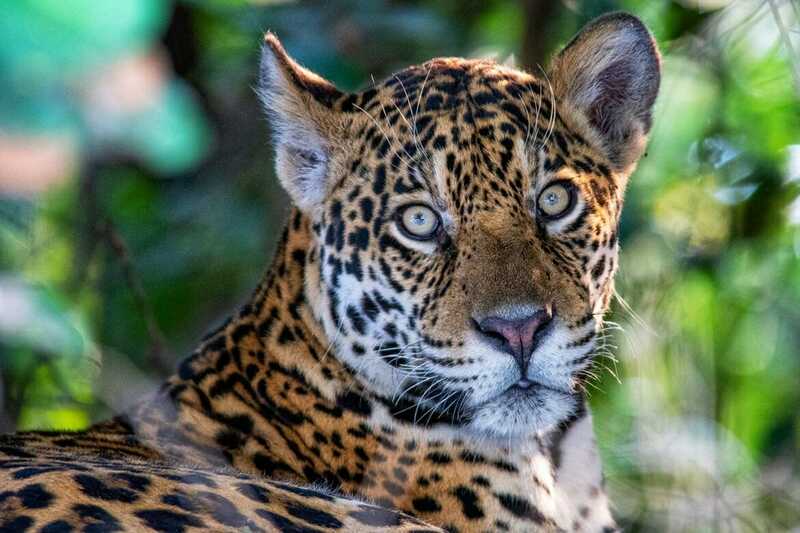 He noticed that the jaguar sightings on the Cuiaba river were more frequent than anywhere else in the Pantanal, and he had an idea to bring tourists here to show them the cats. The trouble was that the cats were hard to track, they would flee at the first sound of the boat’s motor. Slowly Julinho started to learn the best strategies for finding and approaching the jaguars while the cats were getting more and more used to the boats. Eventually, in 1999, Julinho brought the first ever tourists to Porto Jofre and successfully showed them the jaguar. More success followed, and the others clued in on the idea. 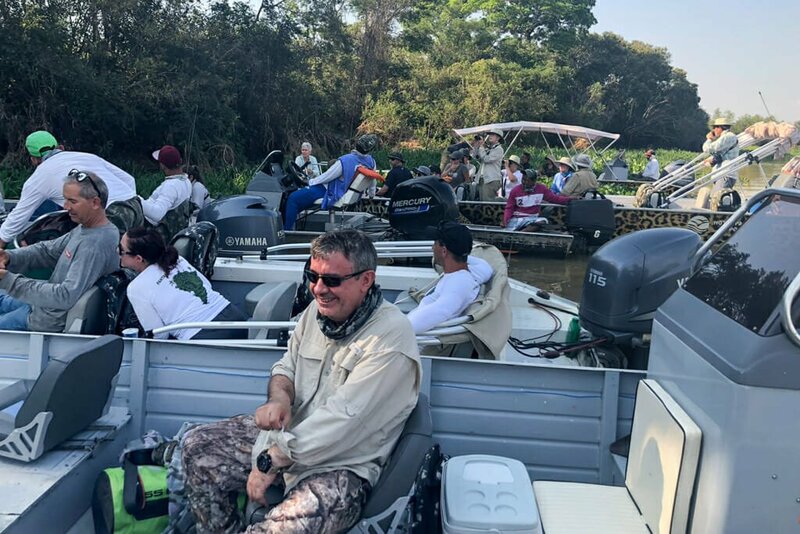 By 2005 Hotel Pantanal Norte expanded its boat fleet and hired nature guides and boat drivers to cater to the growing interest in jaguar tourism. 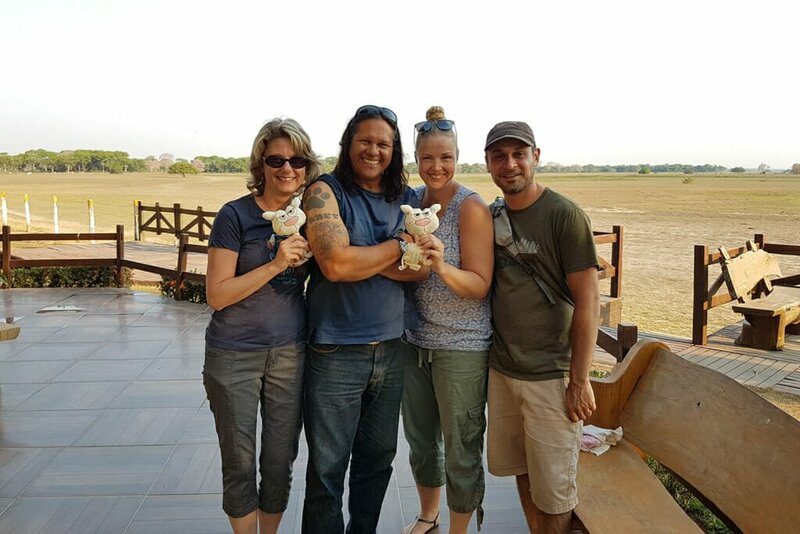 Sadly, most tour operators who followed in Julinho’s footsteps do not share his respect and affection for the cats. Instead, most are driven by what they perceive their clients’ needs to be. Today there can be more than a dozen boats congregating around a hunting jaguar. Instead of hanging back and giving the jaguar a chance to catch its prey, many operators race ahead of the cat to give their customers a head-on view of a potential hunt. Ironically, such commotion drastically reduces the jaguar’s chances of sneaking up on its prey and having a successful hunt. Others, keen to give their customers an up close and personal encounter with a jaguar, get themselves into dangerous situations. Julinho’s frustration is obvious. “Something bad will happen,” he worries, “and the officials will have to come. 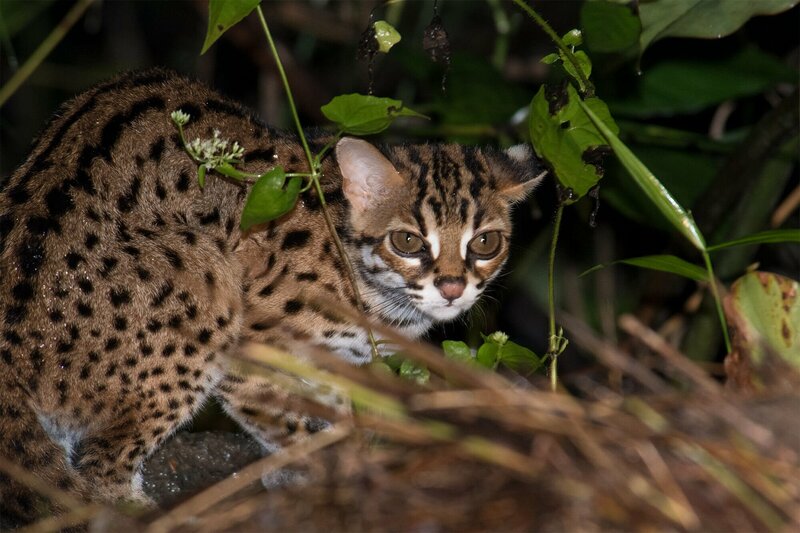 They will bring a scientist… from Alaska, to teach us how to watch jaguars in the Pantanal”. But Julinho’s concerns fall on deaf ears. Most tour guides are not local; they don’t have a connection with the land. They simply want to make the tourists happy, so they get to keep their jobs. However, despite the challenges, the jaguars are doing well. All of the cats we meet on the river are in good condition, including the sub-adult brothers and an old male that lost an eye in a fight. We meet the Pirate, as we come to call him, snoozing on a sandy beach. After about 20 minutes of inactivity, most of a dozen or so boats leave to try their luck elsewhere. 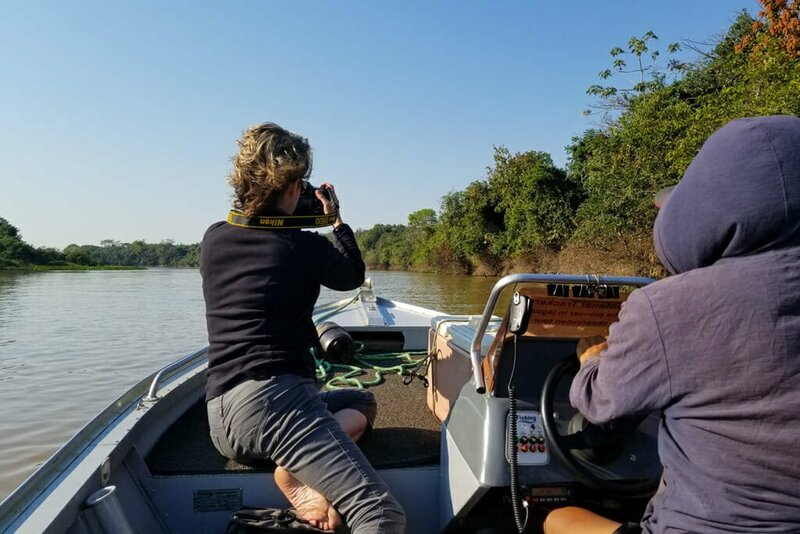 Only two boats are left – ours and the one carrying the Discovery Channel film crew, who are filming a documentary about the jaguars in Brazil. As if on cue, the male wakes up and comes down to the water’s edge for a looong, unhurried drink. He drinks for so long that I get a sunburn while photographing him from the exposed bow of Julinho’s boat. Another day, we come across a swimming lesson on the river and watch a mother repeatedly dunk her cub, as it nervously paddles towards the opposite bank. While most tourist boats return to the lodge for lunch, we stay on the river and eat our lunch watching sleeping jaguars or forget the lunch completely as we follow a determined female on her search for unwary prey. Late one afternoon, we spot the large male that injured the Pirate in the fight. He won that fight for dominance at the cost of a big gash across his mouth, which earned him the name of Boca Cortada – ripped mouth. There are so many jaguars living within the network of narrow channels and oxbow lakes upriver from Porto Jofre that I wonder how the local people, known as pantaneiros, make a living here at all. I get my answer when we visit Julinho’s friend Carmindo at his small cattle ranch in the heart of jaguar country. Carmindo’s daughters are visiting from Cuiaba, and we get invited to a family BBQ. I am not sure what we were expecting from a Pantanal BBQ, maybe some stakes and a few sausages, but certainly not an entire cow being carved on a dining table. The rib cage is sizzling merrily on a stone barbecue, while Carmindo, his clothes smeared with blood, is salting a giant pile of meat to preserve it for later. 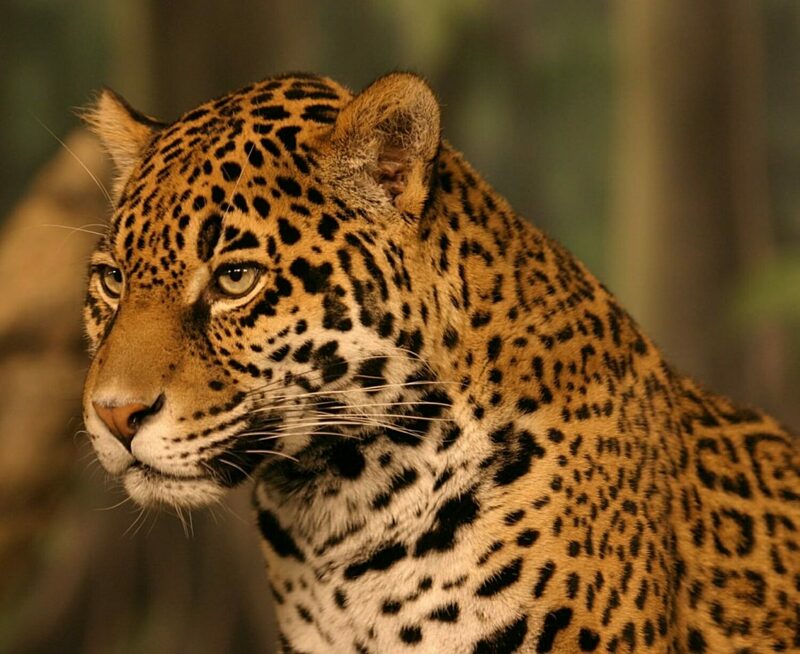 Surprisingly, jaguars don’t take Carmindo’s cattle even though they frequently visit his farm. His daughter Lizette tells me stories about growing up on the farm when a task as simple as running outside to turn off the generator at night was a high-risk activity because a jaguar could be lurking nearby. 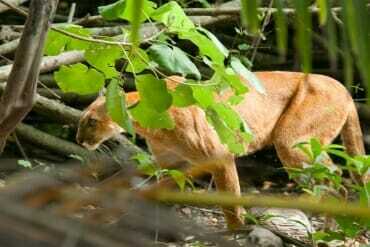 And while Carmindo’s cattle are safe, his chickens and dogs often fall prey to the big cats. I’m gutted to learn that the shy pup who I feed the scraps of my very chewy lunch, is called Perulito – lollipop in Portuguese, hinting at his ‘jaguar food’ destiny. The river is not all about the jaguars of course. The coolest other creatures we come across are the Giant otters (Pteronura brasiliensis). Growing to 1.7 meters in length, these highly social aquatic mammals are the most entertaining denizens of the Pantanal. They are the most vocal of all otters and seem to exist in the state of constant motion of chasing each other, catching fish and eating fish. Did you know, that a group of otters is called a raft of otters? It is just one of the curious collective nouns we use for animals. Sadly, Giant otters are one of the most endangered animals in South America. Hunted for their velvety pelts in the 50s and 60s, they are now threaded by habitat destruction and degradation. The Pantanal is one of the last remaining strongholds of the species. We watch them until the sun begins to set and they retire for the night to their family burrows on the sandy riverbank. 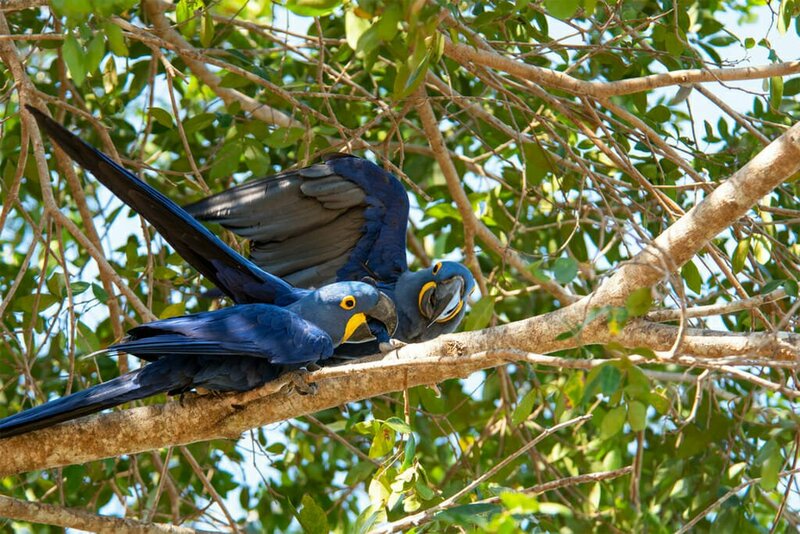 Another endangered giant of the Pantanal is the magnificent Hyacinth macaw – the largest flying parrot in the world. Stunning blue with yellow cheeks and eye rings, these birds are quite a sight. 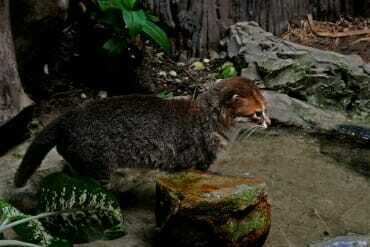 They forage noisily in pairs or small flocks on the fruit of palm trees that grow on the hotel grounds. Before we leave the northern Pantanal, we spend a night at the rather luxurious Pousada Piuval (check availability here) – another cattle ranch that has been converted to an eco-lodge. 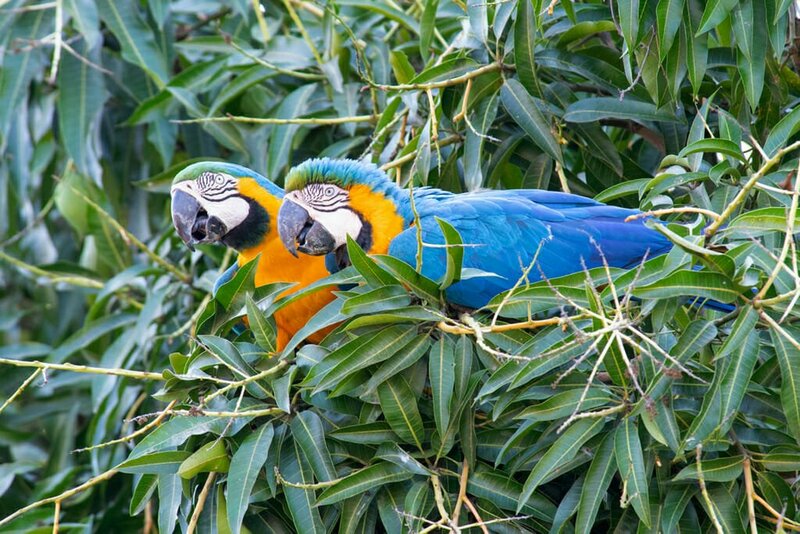 Almost as soon as we arrive, we spot a pair of Blue and yellow macaws – they are nesting in the hollow trunk of a dead palm towering over the swimming pool. In the late afternoon, we take a canoe ride along a small river on the property. Gliding along the tranquil river, we watch dozens of birds settling in for the night in the riverside trees as the glowing orb of the setting sun inches it’s way over the horizon. After a week in the Pantanal, we have seen most of the animals we wanted to see, but one creature from our bucket list kept evading us – the Black-tailed marmoset. These tiny monkeys with their Yoda-like faces are more often heard than seen. Growing to all of 18-28 centimetres, they are just too small and too fast. On our last morning in the northern Pantanal, we get up before the sun and watch a beautiful sunrise reflected in the still water of the river. 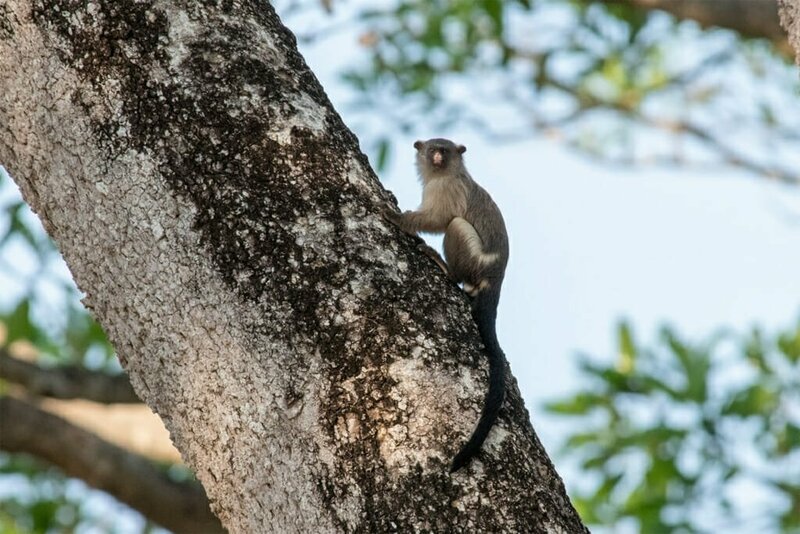 And on the way back to the lodge we strike gold – a small group of marmosets in the high branches of a tree. By the end of the trip, we have seen so many different faces of the northern Pantanal. 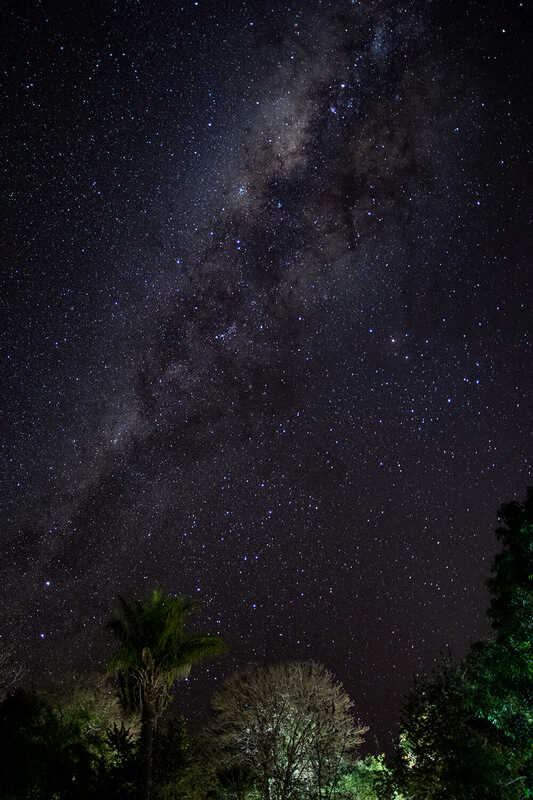 We drove along the only road that transects it, sped through it in a boat, and explored it in canoes, we swam in the river and fished piranhas for dinner; we watched the Milky way rise at night and the sun in the morning. The very last thing we do here is take a scenic flight with Julinho (yes, the man is also a pilot!) in a small 4-seater plane from Pocone. From 1800 meters we get a different perspective of the epic wetland. 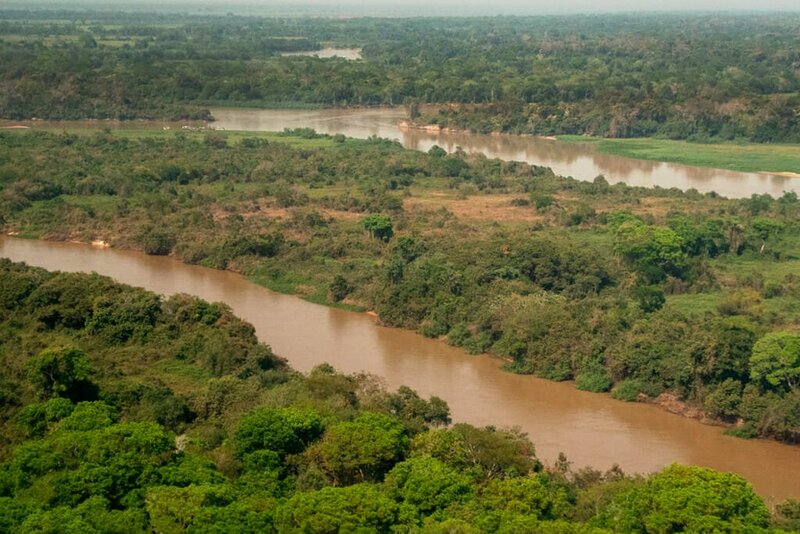 Cropped by the orange patches of the encroaching farmland near Pocone, the green sea of the Pantanal seems to stretch on forever below us. And I feel a mix of worry and hope for this incredible world where wildlife and people are still able to co-exist. The average day temperature on the river is about 40 degrees Centigrade, so you will be wise to pack a few things to help you deal with the heat. Reusable water bottle – to save using disposable plastic cups on the river. Most tourist attractions in Brazil are set up with free filtered water tanks, where you can refill your bottle. Omg your photos are incredible! I’ve never heard of this area but all the animals look so cool. I could watch that video of the otters all day! I’m surprised this tour only cost $1500 – from reading your post I though I could never afford to go to this place, but that price isn’t too bad. Thank you Taryn! I was in love with the otters the moment I saw them. You just can’t tear yourself away from them. They are so active and curious and incredibly endearing. And yes, the cost was very reasonable for a group of 3 people. The lion’s share went to cover accommodation costs at the lodges (even though we stayed in triple rooms everywhere). I’m in complete awe. What an amazing opportunity. I’ve been in love with Jaguars since studying them in grade 6. They are such majestic creatures. I feel like I would have cried (from joy) if I ever saw one in the wild. It’s surprising how relatively inexpensive the cost of the trip was! I definitely shed a tear or two watching the jaguars. They are absolutely amazing cats and being so close to them, watching them go about their day is such a privilege. I couldn’t recommend visiting the Pantanal highly enough. It is such a magical place! 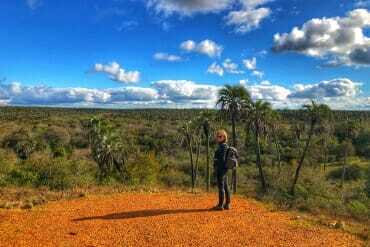 And exploring it with Julinho from Pantanal Trackers is the best way of doing it. He is so passionate about the place, it shines through. What a fantastic experience! Your photos are absolutely stunning. 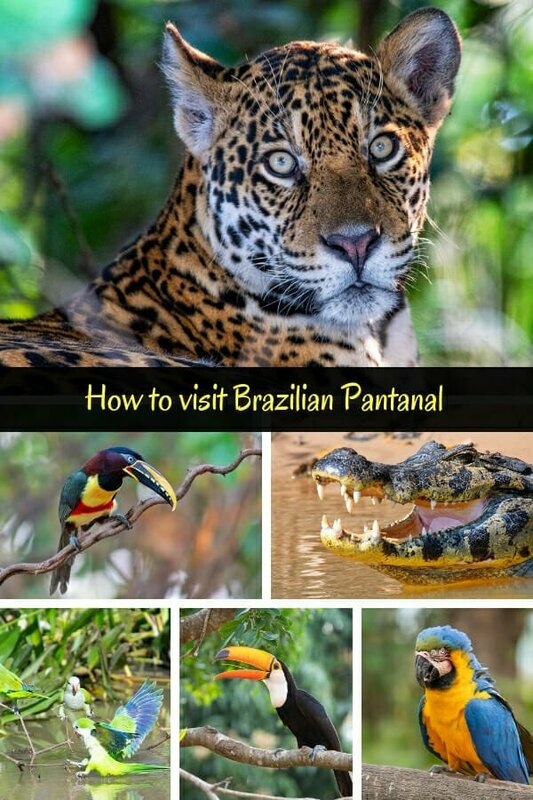 This is a place that is on my bucket list and I hope to make it there someday, thanks for sharing your tips on how to visit the Pantanal. I thought it would be a lot more expensive to get to the area but it actually seems fairly reasonably priced. I am sure you will love it! I thought I knew what to expect, but it still blew me away. Amazing! What wonderful experiences, and amazing animals everywhere! (I love the video of the caimans!) Great to know there is a least one ethical boat operator taking tourists to see the jaguars, and I hope some regulation occurs to prevent it getting any worse. Yes, I hope so too. It is getting a little too crowded. Thankfully, there is so much prey on the river that even despite the crowds, the jaguars are doing well. If that changes, the cat will hunt more and more at night and nobody will see them. Holy the Pantanal looks INCREDIBLE! 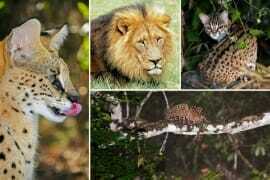 I’m a little animal obsessed and have been to Africa a few times but always forget that South America has big cats too. 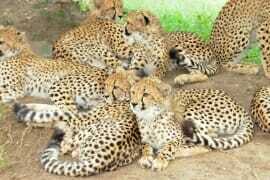 I’ve seen cheetahs (baby cheetahs are the best thing ever! 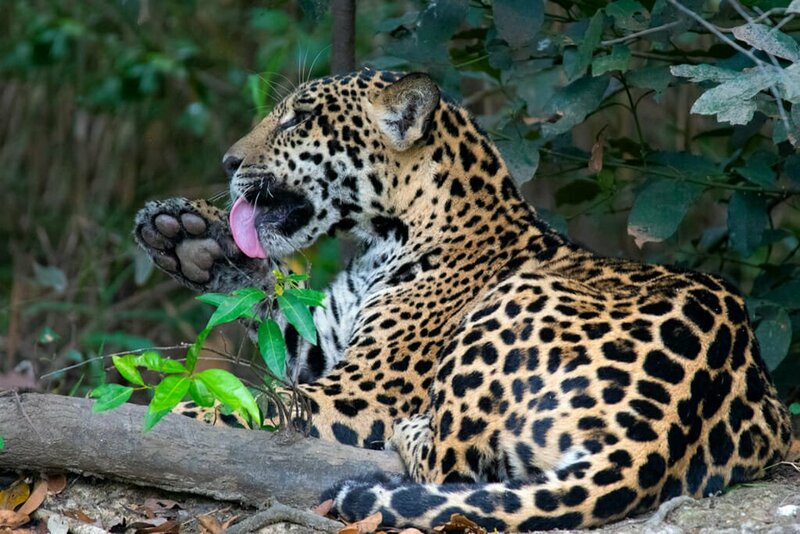 ), leopards, lions, servals, genets and other cats but never jaguars … Pantanal is duly added to the bucket list! Plus I adore otters. We have them in the city here in Singapore and they are so cute and cheeky. Wow! Otters in the city? Where is a good place to see them? In all my wildlife watching travels, I don’t get to see many otters. Yet they are probably the most fun animals to watch. Thank you, Amanda! I hope you do make it to the Pantanal. 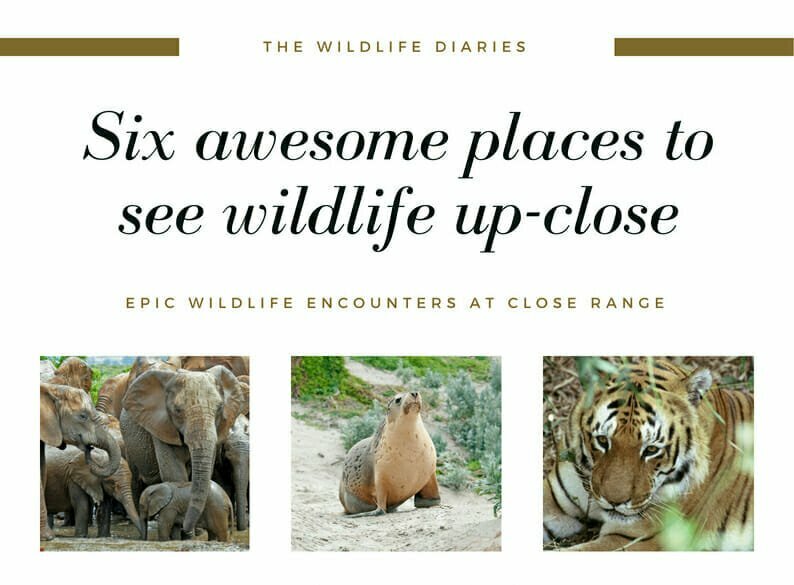 It is one of the most incredible places, in terms of wildlife, I have ever visited. Oh my, those Jaguars are just magnificent! I love Otters and had never even heard of Giant Otters! Your photos are wonderful and make me want to go there! Amazing photos. 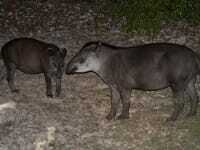 I have been to the Pantanal on the Bolivian side and thought we saw a lot of wildlife, but nothing compared to you! Ooh, I haven’t looked at visiting the Pantanal in Bolivia. I am so intrigued! Wow! I actually felt like I was on this adventure, your photos were great! So many animals, that Jaguar was stunning! I just can’t get over all the different species you can see! I felt exactly the same! The amount of wildlife in the Pantanal is almost overwhelming. You spend your days in constant awe. 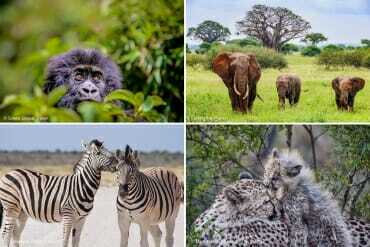 All that wildlife is AMAZING!! Beautiful photos! :) I love how colorful everything is! This post is simply stunning! You have so many gorgeous photos of the wildlife! Eep at the video walking with the caimans! Was that not pretty scary!? And I love all the bird and stunning birdy photos! The caimans are surprisingly shy. It took me a while to get used to the idea though :). We found Julinho through word of mouth, from a fellow mammal-watcher. Loved, absolutely loved every single picture and the detailed itinerary! Even though Jaguars seem to be main attraction of the place, I lost my heart to the cute otter! I am from Bengal BTW, the home of Royal Bengal Tigers :P I am sure to visit this place someday! Awww the otters continue conquering the hearts :). They are the most adorable creatures on the river. They always appear as a group, craning their necks out of the water to have a look at you. And once they see that you pose no danger, they carry on as if you are not there. What an amazing experience! Your photos are gorgeous, I loved each of them. I’d love to go and do this, but I do hope that they limit the tourism… and leave it to the locals who love and respect the animals. Great post! Thank you Emese! Me too. 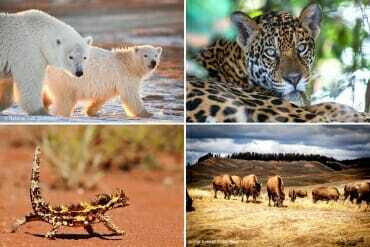 All across the globe, it looks like we are loving our wildlife to death with phenomenally high visitor numbers to some of the national parks. Oh my god, I had no idea this place existed! It’s so upsetting to see the tour guides that don’t respect the wildlife, I hope the animals still continue to thrive regardless. Absolutely amazing wildlife and beautifully captured. The wildlife looks so exotic! There are so many interesting things to see there and your photos are amazing! Amazing post. We visited the Amazon in Peru and got to see an anaconda which was amazing. This is now definitely on my bucket list.